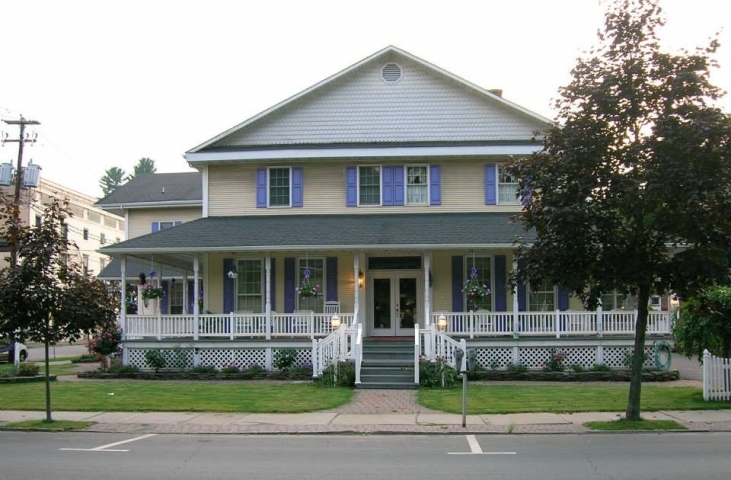 Relax and enjoy the welcome atmosphere of Honesdale Park Hotel and Apartments. Our guests can choose one-night or extended stays in the most beautiful and historic part of town. 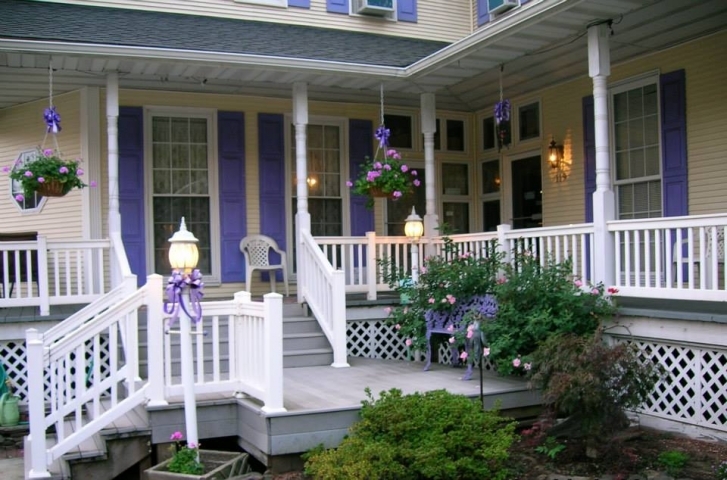 A quaint wrap-around porch invites you to unwind and sets the tone for your stay. 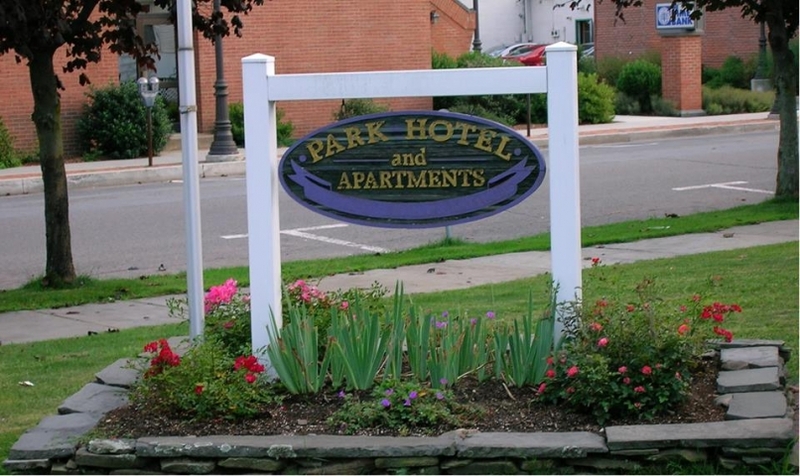 We offer charming, fully furnished rooms situated directly across from the gorgeous town park. 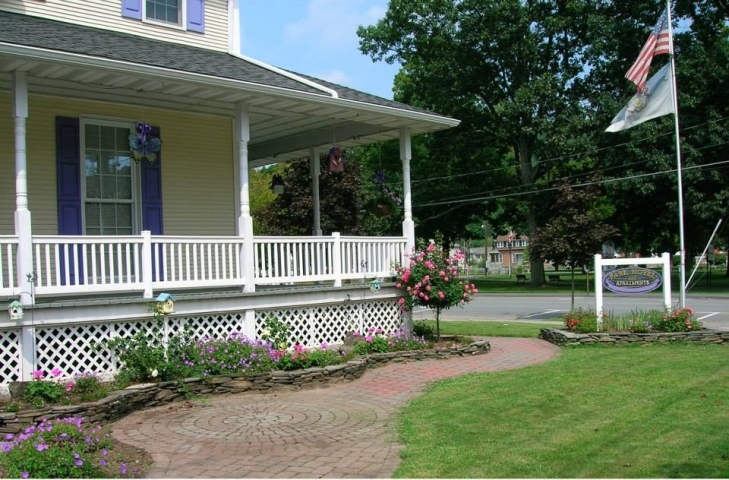 Amenities include: Internet, Cable TV, AC and heating all included with your stay. Our friendly staff looks forward to your call for more information.